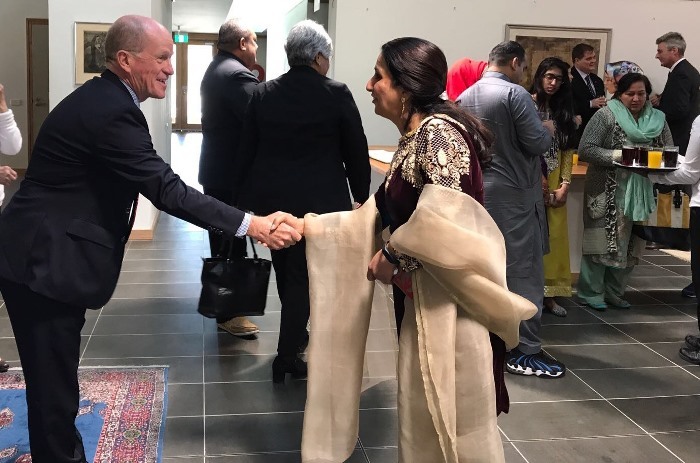 An Eid Open House was hosted by the High Commissioner, H.E. Naela Chohan on Friday 1st September 2017 in Canberra Australia. 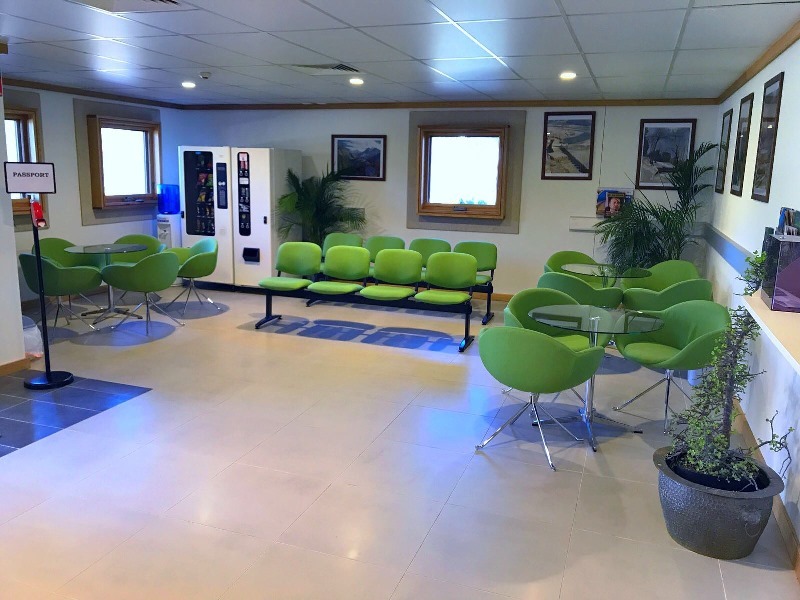 The High Commissioner, on this occasion also inaugurated the newly refurbished Consular Hall in the Chancery building. 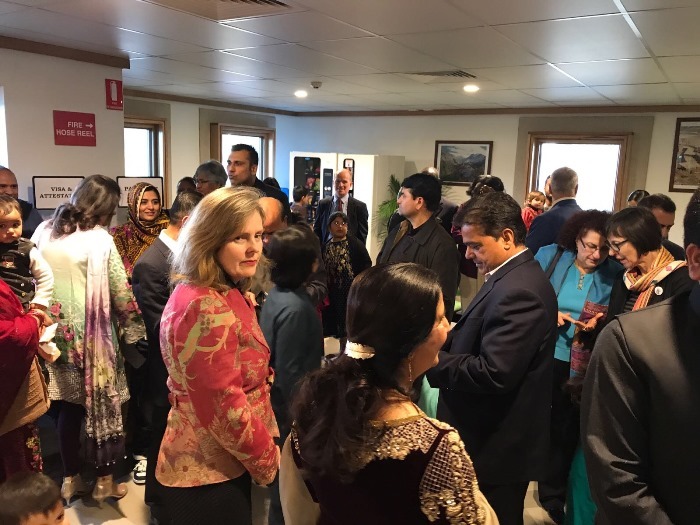 It was a very well attended event, in which Australian dignitaries, parliamentarians, senior government officials, members of diplomatic corps and Pakistani community participated. 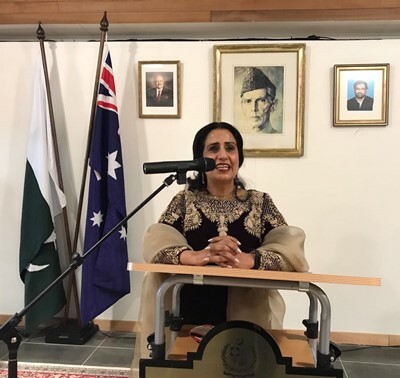 The High Commissioner Naela Chohan during her speech highlighted the significance of Eid-ul-Adha. She added that, Eid was time for compassion, forgiveness and friendship with all. Demonstration of the Islamic spirit and sincerity to re-inject the true essence of Eid in our celebrations as an Ummah and share the happiness and sorrows as well as God’s blessings with the less fortunate, was imperative. Islam’s message of love, amity, brotherhood and coexistence has to be reinforced on this auspicious occasion. 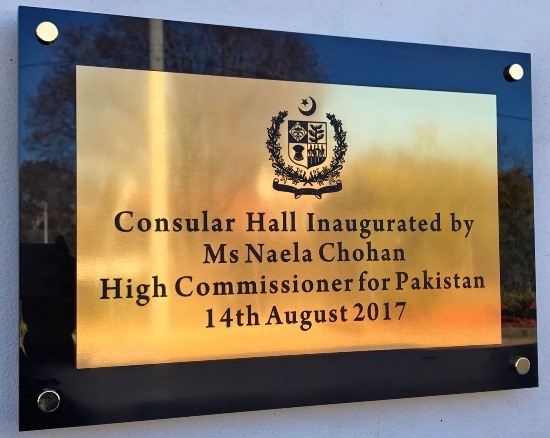 Referring to the inauguration of the Consular Hall, the High Commissioner Naela Chohan said that this is part of the Government of Pakistan’s initiatives to provide better, timely and quality services to the Pakistani diaspora living abroad. 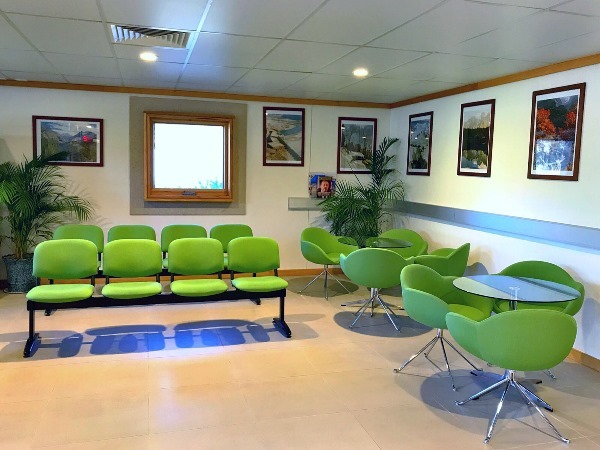 The newly refurbished Consular Hall will serve the needs of Pakistanis and visitors from various parts of Australia in a more efficient and befitting manner. 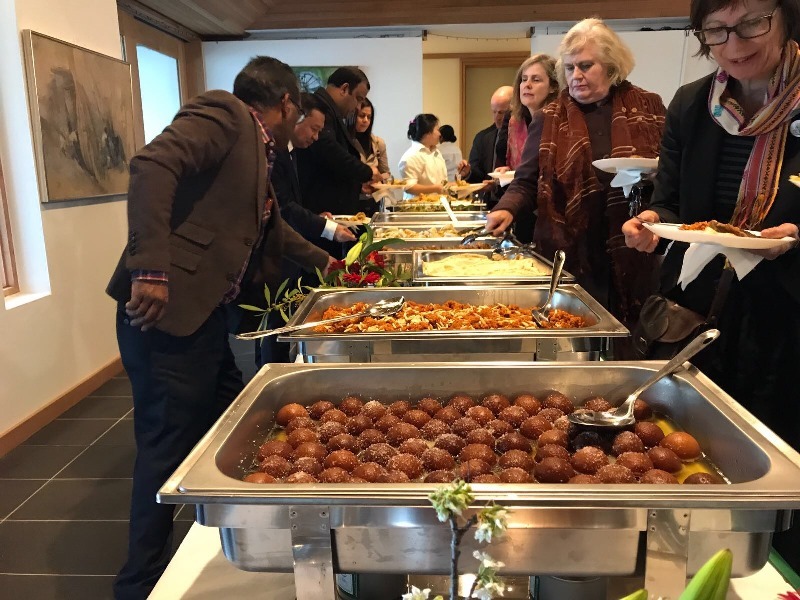 Representatives of the Pakistani Community expressed their appreciation to the Government of Pakistan, the Ministry of Foreign Affairs, Islamabad and the High Commission of Pakistan. 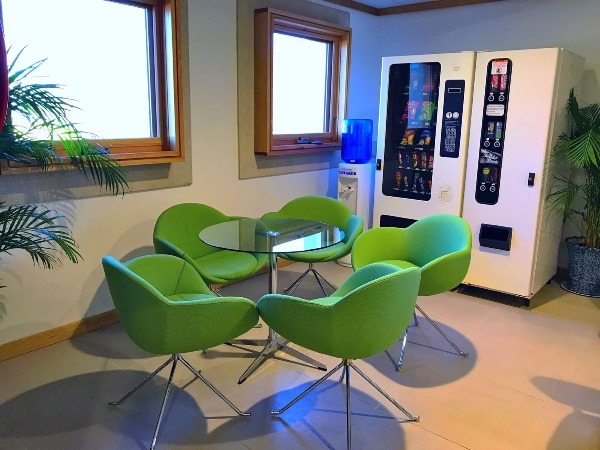 The Community vowed to keep working for the cause of Pakistan. 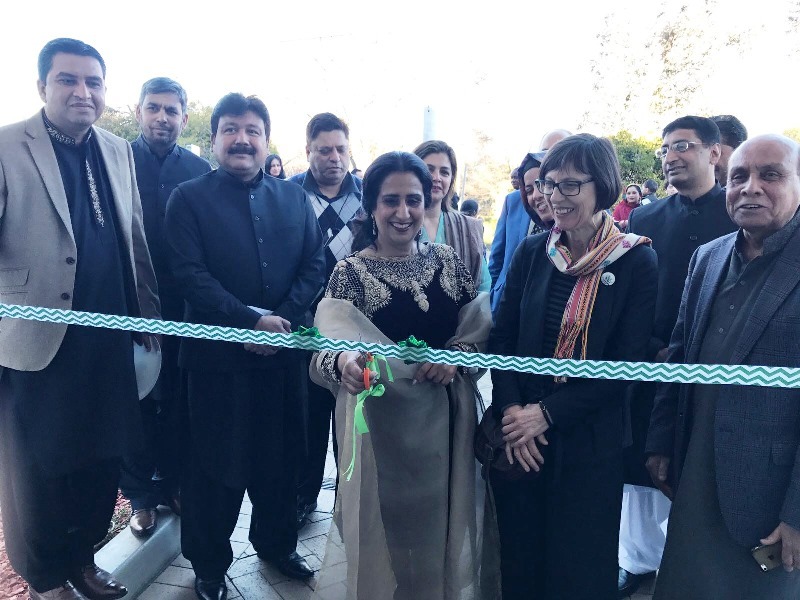 The High Commissioner Naela Chohan assured the Pakistan Community for taking all necessary steps for their welfare and urged her team to continue their good work in bringing the quality services to the overseas Pakistanis. 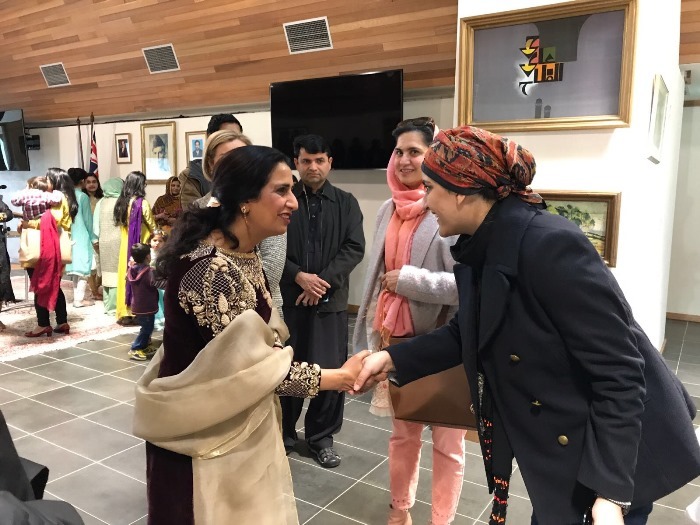 During her interaction with guests, the High Commissioner Her Excellency Naela Chohan urged them to further intensify their individual and collective efforts to promote bilateral cooperation in diverse fields and to effectively project Pakistan’s rich culture. It was a very successful event because it contributed to promoting soft image of Islam as well as of Pakistan.